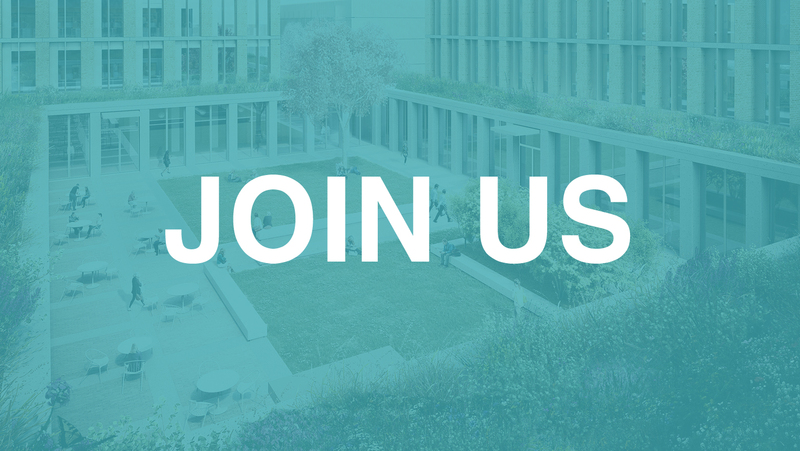 We are looking for a well-rounded, design focussed Project Architect with 4-6 years post Part 3 experience in the UK. This is a key design role with potential for progression within the practice for the right candidate. A combination of strong design and technical skills and the ability to work well as an integral part of a small and flexible team on a varied portfolio of projects is essential. The ideal candidate will be creative, able to work accurately to tight deadlines and have excellent interpersonal skills. They will be expected to work both independently and collaboratively, leading and assisting as needed on different elements of projects. Participate actively in the development of our growing and ambitious practice. Tertiary education (faculty building design). SRP is a small, friendly, international team based just off Brick Lane in Spitalfields. We work across a variety of sectors with current projects ranging from large-scale student housing and retail projects to luxury fit out and interior design office and residential projects in London. All staff are expected to take an active part in the running and development of the practice and we believe in a good work/life balance. Working hours are 09:00-18:00 with an hour for lunch. In addition to 20 days holiday we have a generous Christmas holiday shut down. Salaries are competitive, negotiable and dependent on skills and experience. Staff benefits include pension, profit share, life and income protection cover, chocolate biscuits and the option of private health insurance. Please send your cv/portfolio and a covering letter directly to info@steveritchiepartnership.co.uk .